Product prices and availability are accurate as of 2019-04-23 04:16:53 UTC and are subject to change. Any price and availability information displayed on http://www.amazon.com/ at the time of purchase will apply to the purchase of this product. 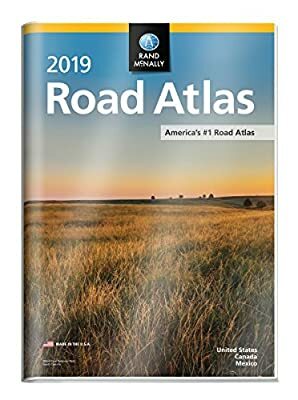 A durable see-through cover enhances the classic Rand McNally Road Atlas, making it travel-ready with added protection against constant use, spills and exposure to the elements. The most trusted and best-selling US atlas on the market, this updated 2019 edition contains maps of every U.S. state and Canadian province, an overview map of Mexico, and detailed inset maps of over 350 cities and 20 U.S. national parks. 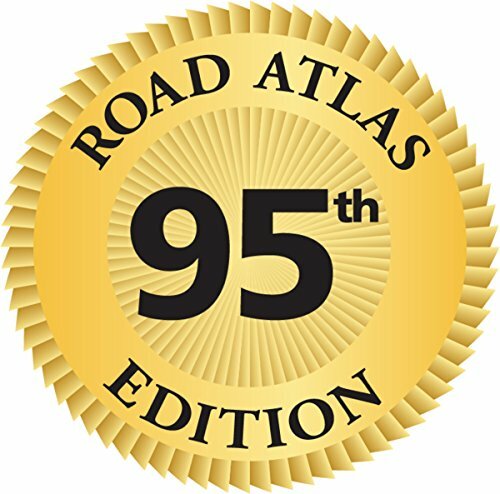 Road construction and conditions contact information for every state conveniently located above the maps. Contains mileage chart showing distances between 90 North American cities and national parks along with a driving times map. Rand McNally presents six of our favorite national parks big and small, east and west that showcase this country's astonishing beauty, highlight essential visitor information, and offer insightful travel tips. Tell Rand! As much as we work to keep our atlases up to date, conditions change quickly and new construction projects begin frequently. If you know of something we haven't captured in our atlas, let us know at randmcnally.com/tellrand.